Dr. Wilson has been practicing at Greenwich Oral and Maxillofacial Surgery Associates/Purchase Oral and Maxillofacial Surgery Associates since the completion of his residency in 2006. Dr. Wilson completed his specialty training, a full-scope six year Oral and Maxillofacial Surgery residency program at Columbia University’s New York Presbyterian Hospital. During his residency, he completed a full year of General Surgery internship, and in his last year served as Chief Resident of the Department of Oral and Maxillofacial Surgery and Dentistry. Upon graduation, Dr. Wilson participated in multiple medical missions to Ecuador and Honduras where he performed cleft lip and palate surgery on under-served populations. Dr. Wilson enjoys all aspects of oral surgery including dentoalveolar surgery, pathology, maxillofacial trauma , orthognathic surgery, TMJ, sleep apnea, dental implant surgery, bone grafting, Botox® for facial pain and wisdom tooth removal. Dr. Wilson has developed an expertise in extensive facial reconstruction for prosthetic rehabilitation using bone grafting and dental implants. He is also well versed in Pediatric Oral and Maxillofacial Surgery. 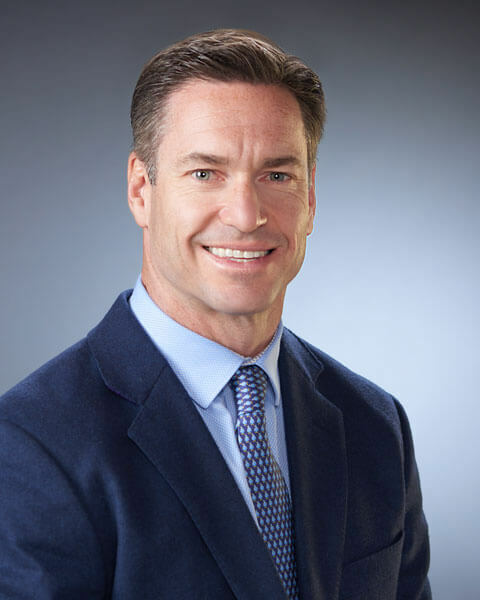 Dr. Wilson is Board certified in Oral and Maxillofacial Surgery, a Diplomate of the American Board of Oral and Maxillofacial Surgery (ABOMS) and a Fellow of the American Association of Oral and Maxillofacial Surgery (AAOMS.) He is an associate clinical professor at Columbia University and an attending surgeon at New York Presbyterian Hospital. He is also an attending surgeon at Greenwich Hospital, where he takes trauma call for their Emergency Department. Dr. Wilson participates in, and is on the board for, multiple study clubs in the area. He has given many lectures on orthognathic surgery and temporomandibular joint disorders. Dr. Wilson and his family currently live in Fairfield County . He is very involved in the community, serving as President of the Riverside Gators football organization, as well as serving on the GYFL board of directors. Dr. Wilson also coaches in the Greenwich Youth Lacrosse League and teaches a Future Doctors course at the Riverside School. Dr. Wilson’s hobbies include martial arts, distance swimming, running, scuba diving and boating. In his free time, Dr. Wilson enjoys spending time with his family and coaching youth sports in the area.